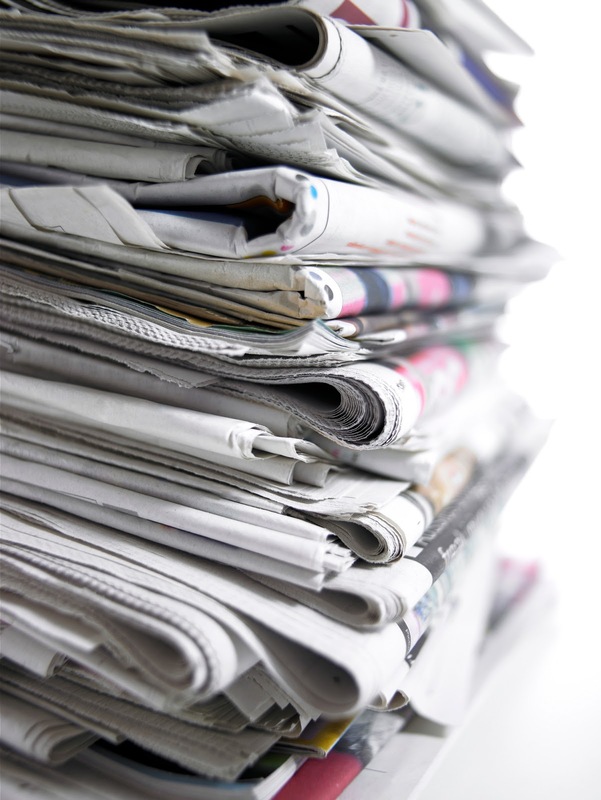 “Ripped from the headlines!” That was the tagline for the popular long-running TV series, Law and Order. And there were many episodes that did seem to parallel what was going on at the time. Over the years, I’ve found that the real-life stories in the newspaper and now the Internet are great places to find springboards for intriguing plots. 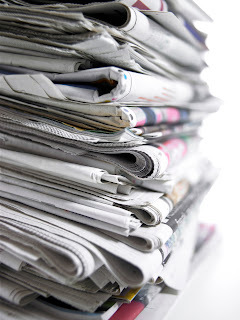 In fact, one of the points in my speech, “Ten Answers to Every Writer’s Favorite Question: Where Do You Get Your Ideas?” was to recommend that beginning writers collect the back pages from USA Today. You know the ones that have little thumbnail stories from each state? I guarantee that there was a plot idea for at least one story—and probably more—on each of those pages. For instance, one tiny story spoke of a fellow in Iowa who was arrested for throwing baseballs at passing cars. That’s all there was, but it gave rise to the classic question, “Why?” Did he hate cars? Was he a former player? A pitcher, perhaps? Was there something in his childhood that caused this sudden irrational behavior? There’s enough speculation in that small paragraph to spark a funny or maybe a tragic short story. Or perhaps to begin a novel. I’ve made good use of news stories in my cozy mystery series about an English teacher. In the first book, Irregardless of Murder, I take advantage of the legend of a Loch-Ness-Style monster in Lake Champlain as well as modern-day sightings and made one of my characters a scientist who is involved in a search for the mythical creature. It makes for lots of fun. As a child, I remembered a news story about people who drove cars across the thick frozen surface of Lake Champlain. Needless to say, it’s a dangerous proposition and gave me the opening scene of Death Dangles a Participle. I did a good bit of research on how thick the ice would have to be in order to support a beat-up VW and two teenage boys. The third book in the series, Murder in the Past Tense, was born one afternoon when I was waiting for my daughter to complete her piano lessons and could only find copies of old National Enquirers to read in the teacher’s living room. As I read about actress Jennifer O’Neill’s difficult life and her many marriages, I came upon a name I hadn’t heard in decades: Nicky diNoia, a producer and entrepreneur whom I had once known as a talented actor. It turns out he was one of Jennifer’s husbands and was killed in his Manhattan office in a mob-style hit. I had known that guy when I was a teenager in summer stock theater. The article went on to say that the murder had never been solved. Then and there, I decided that one day, I’d solve it, if only fictionally. And I did. For book four, Incomplete Sentence, I had always been interested and outraged by the story of the Unicorn Killer, Ira Einhorn, who claimed to have founded Earth Day and who was found guilty of brutally murdering his girlfriend and stowing her body in a trunk in his closet. With the help of influential friends, he managed to skip out on his sentence and evaded authorities for over twenty years before being finally apprehended. Readers of Incomplete Sentence will recognize this plot line. When we lived in Texas, there was a local drug dealer who liked to style himself after the hero in the old “Smokey and the Bandit” movies that starred Burt Reynolds. He called himself the Ranger Bandit. (Ranger was a small town near us.) The Bandit was a colorful character whose front businesses were a liquor store and a body shop. He kept a pet tiger and would take out ads on the local newspaper taunting the Texas Rangers when they missed him during a raid of a meth lab. He was always tipped off in advance. There were lots of news stories and rumors about this brazen criminal. Shortly before we moved to North Carolina, the Ranger Bandit was caught, due to some excellent undercover work by the Texas Rangers who took out their own newspaper ad that said simply, “Gotcha!” What writer could resist using such a plot? Of course, when fashioning a fictional story based on a true one, it’s a pretty good idea to change the names. (In Murder in the Past Tense, for instance, Nicky diNoia became Danny diNicco. )You can change the events to suit you, too. It was later determined that Nicky’s business partner had arranged to have him killed. In my story, there is no such mundane solution. In Incomplete Sentence I didn’t fashion a carbon copy of the Unicorn Killer, either. Instead, I called him the Rasputin Killer, as frightening and mesmerizing as the famed mad monk who held the Russian royal family in sway. And my villain’s real name was Gregory Rasmussen. The real life Einhorn was found in France, married to a French woman who had no idea of his background. Not my Rasputin Killer. He was a lot more elusive—and deadly! So go out and buy a copy of the Sunday paper this week and scan the headlines for something intriguing: a situation, a heroic act, a fascinating character or some other subject that strikes your fancy. Cut out the articles. Ask mental questions: who/what/when/where/how and most importantly, why? Research the subjects. Make notes of possible plot lines. Change the story to suit your own. There’s a lot of great raw material out there, fellow writers! Truth is indeed stranger than fiction. 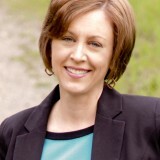 E. E. Kennedy is the author of the Miss Prentice Cozy Mystery Series (published by Sheaf House) about a high school English teacher. Titles include: Irregardless of Murder, Death Dangles a Participle, Murder in the Past Tense and Incomplete Sentence. Add your comments below, including your email address, for a chance to win a Kindle copy of E.E. Kennedy’s newest mystery, Incomplete Sentence. Super cool to see some of our own Suspense sisters (and mister!) up for this coveted award! Take a look! First of all, congratulations to Dana Mentink for winning the Holt Medallion Award! Also, congratulations to Suspense Sisters Elizabeth Goddard and Nancy Mehl for being nominated for the Carol Award! And another big congrats to Suspense Mister Richard Mabry for his Carol nomination! 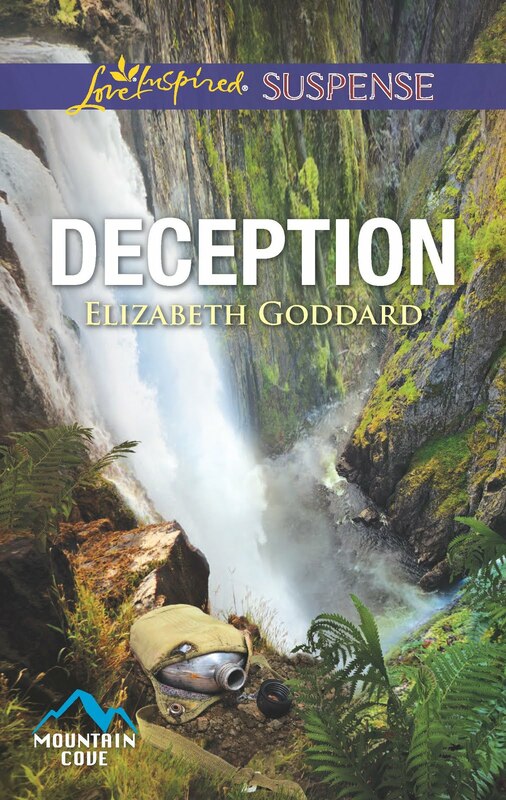 This week Sybil McCormack reviews DECPTION by Suspense Sister Elizabeth Goddard. Sybil says: “Mrs. Goddard uses the perilous, untamed beauty of Alaska, moreover, to excellent effect throughout the work. The exotic setting evokes a tantalizing mix of awe and terror in the reader—rendering it the perfect backdrop for a story that can only be described as an ice-packed thrill ride to love, revelation and fulfillment.” Read Sybil’s complete review HERE. 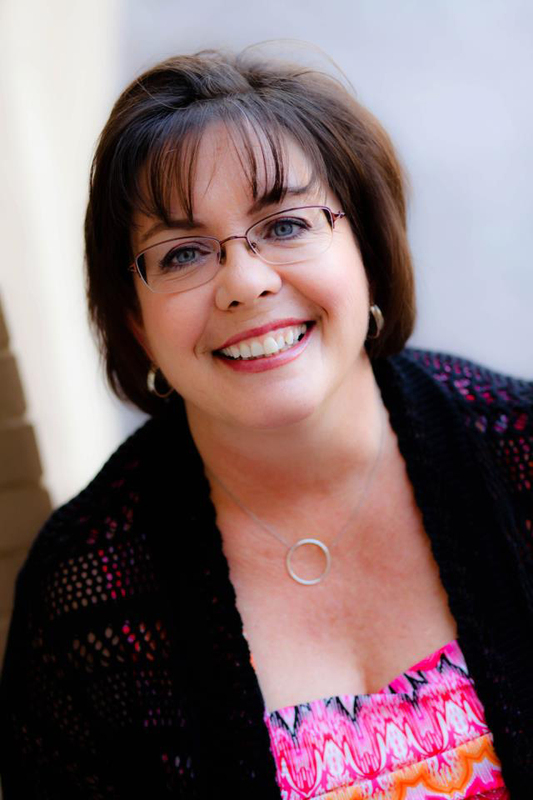 On Tuesday, Dana will share What’s Hot in Inspirational Suspense and Mystery! On Wednesday we’ll hear from Suspense Sister Ellen Kennedy. Friday, we’re interviewing Suspense Sister Cynthia Hickey. 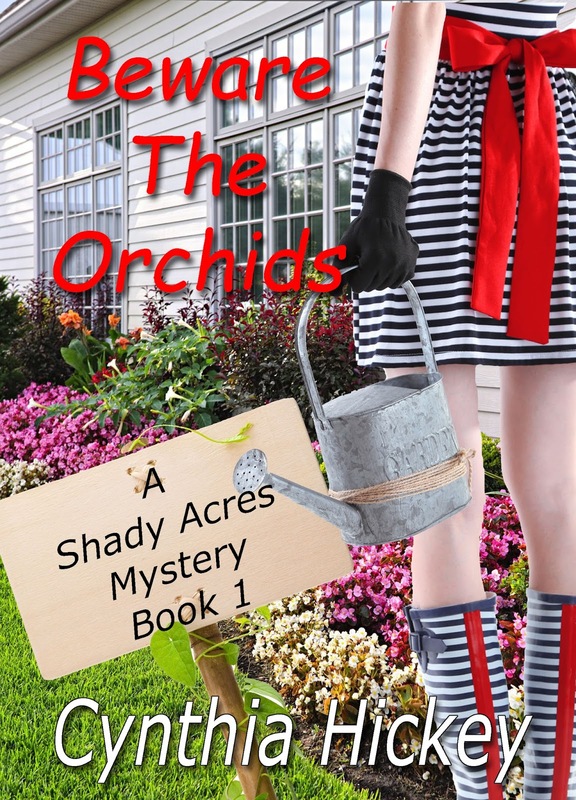 She’s giving away a copy of her book, BEWARE THE ORCHIDS. Don’t miss this great interview! 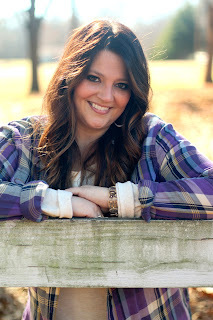 Interview and a giveaway with LIS author Jessica Patch! 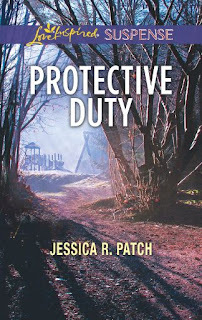 Let's welcome author Jessica Patch! Jessica has graciously offered to give away a copy of her new Love Inspired Suspense, Fatal Reunion! Post a comment to be entered to win! SS: What genre do you write and why? 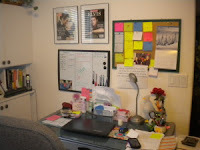 I write romantic suspense and contemporary romance. 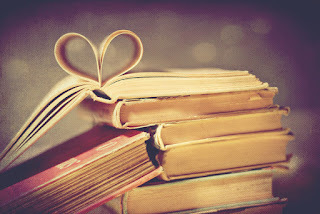 I’ve always loved romance and falling in love, so naturally it’s going to be in all my books. And I find that the greatest love is the love of Jesus. It’s a Divine romance of pursuing so I can’t help but weave that through the pages. I also write suspense because I love a good mystery (I tend to write more of a whodunit) and my main message is always hope. The world is full of evil and horrific things. 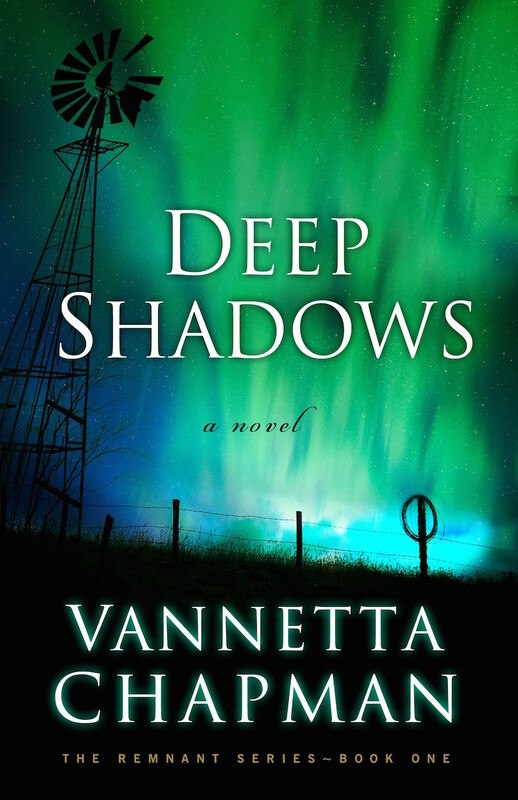 When I write suspense, I have the opportunity to show love, grace, mercy, and the opportunity to rise above frightening circumstances and find hope in all that darkness. SS: Tell us about your current release. Protective Duty is my 2nd Love Inspired Suspense and it follows Eric Hale, who was a minor character in Fatal Reunion, and FBI agent Bryn Eastman. They’re working to solve a serial murder case in Memphis, TN. It’s a little tense since they were once a couple until a tragedy ripped them apart, not to mention the killer sets his sights on Bryn. I love a reunion romance! 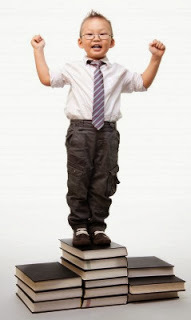 SS: Where did you get the idea for this book? Good question. As I wrote Fatal Reunion, Eric Hale was written for comedic relief but as the story unfolded, he let me know that he had a story to tell. So…I guess it came from my fictional character. Ha! SS: Tell us about your main character. Bryn Eastman, is my heroine. She was once a swimmer with dreams to be a swim coach but a terrible event put her on a new path and she’s now an FBI agent specializing in victimology. She’s strong and brave, but vulnerable and trying to reconcile everything she’s been through in the last eight years. Eric Hale is a homicide detective for the Memphis Police Department. Eric is funny, brave, protective, and an all-around good guy. He hates how he and Bryn left each other but there really isn’t any way they can be together after what happened. So he’s just been getting by so to speak. SS: Is there a spiritual message in your book? If so, what is it? The spiritual message of this book is: Sometimes our purpose is born from our greatest tragedies. SS: What are you working on now? I am about to start the final edits for my 3rd Love Inspired Suspense (Concealed Identity), polish a proposal for another series with Love Inspired, and I’m going to begin a romantic comedy for a collection coming out in the spring. I’m staying busy! But I love it. 1. I once sort of cheated on my husband during church. Ha! During prayer, our pastor asked us to pray with our spouses, so leaving my eyes closed, I scooted up on my knees, wrapped my arms around his neck and with my lips against his neck began to pray. It was then I realized, he didn’t smell or feel the same…I wasn’t latched on to my husband but the man who had just been released from prison (if I’m lying I’m dying) and was trying out church for the first time. My husband invited him to sit with us and then during altar time, my husband quietly went to pray. I had no idea! I didn’t know what to do, so I finished the prayer! Yes, I did! Then sat down humiliated. 2. I once crashed into a cop car in the turn lane, shattering his window all over him so he couldn’t get out. I didn’t get a ticket because technically it was his fault. The people gawking were wild. 3. I don’t like getting flowers. I know, I know. Flowers are romantic and I write romance but I’d rather have the cash. Isn’t that terrible? SS: Where can readers find you on the Internet? I’m always on Facebook, Instagram, @jessicarpatch on twitter and of course my website. SS: Anything else you’d like to share with us? I’d love for you to subscribe to my newsletter Patched In. I only share book-related news, sometimes FREE books, and I never give out your email address. Subscribe on my website to the Patched In. As a busy writer, releasing a book a month, a wife, a grandmother, and a business owner, I tend to run out of fuel just around summer time. Going home to Arkansas, the place of my roots, is my own personal fueling station. There, I'm surrounded by people who love God and love each other. We reminisce, play games, talk a lot, argue some, and soak in the amazing scenery. June is the magic month for me. Why is it so important to refuel? Writers say all the time that writing is like breathing. We don't take time out from breathing. If we did, we'd die. So why set the writing aside? 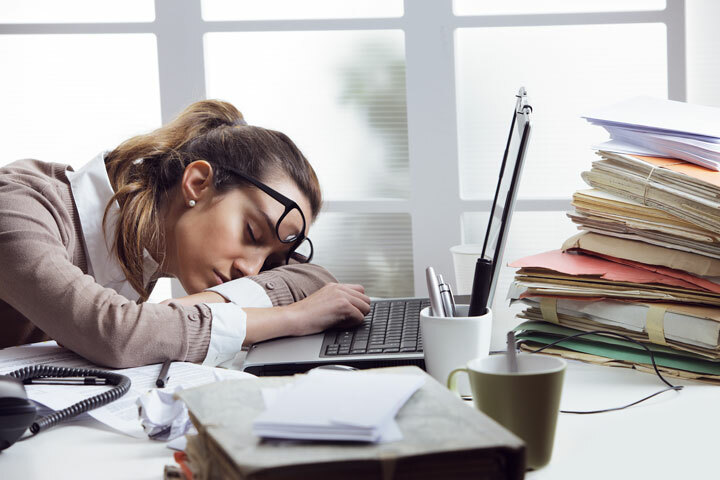 Because, if you get burned out, the creativity comes to a screeching halt. You have no more fodder for new stories. The imagination takes a hike. Here is a sample of my day: I wake at 5:30, make coffee, and check emails. I respond to the needs of my clients. At 8:00 a.m. I start my 2,000 word count, have breakfast, then lunch, all while writing. When I've finished, I work on book covers for my authors, formatting their manuscripts, editing, and coming up with ideas of how to make myself, and them, more money. I respond to FB messages. At 2:30, I quit for the day unless it's time to do monthly reports. I work six days a week, sometimes putting in a bit of time on Sunday. This is the life of a writer. It isn't glamorous. We live through our characters every day. This is why we need to refuel. If I have time at the end of my day, I color. Yep, with gel pens. Every weekend in August I'm speaking out of town in various parts of the country, then spending five days at the American Christian Fiction Writers where I'll be taking mentoring appointments. Arkansas is my happy place. I go there once a year. Sometimes, we're able to squeeze in a trip to the beach in California. Welcome to my world. 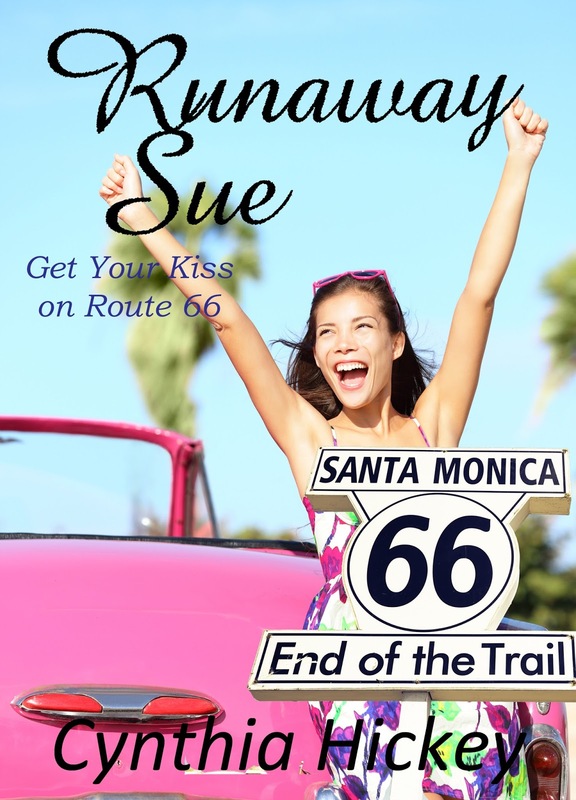 In my latest release, while not a mystery or a suspense, the heroine is fed up and takes a road trip on the Mother Road, ole Route 66. What follows is a rollicking good time as she finds what she wants along the way. While I had fun writing this story, I also realized I was way over due for a trip of my own. I booked plane tickets asap for Arkansas. Is it worth it? Yes. Do my clients appreciate what I do for them. Absolutely! 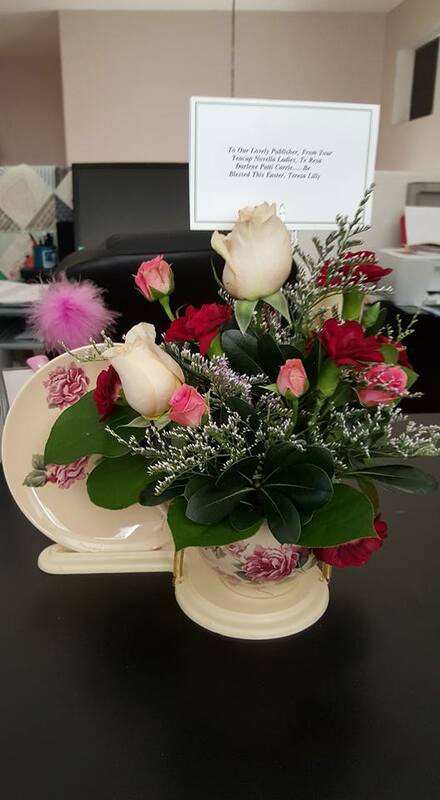 Because of them, I'm a finalist for Mentor of the Year at ACFW and they sent me flowers. When I quit the day job in May 2013 to write full time, I had no idea where God was going to lead me. Thank you, Lord, for the roller coaster life of a writer. I wouldn't choose any other career. Will Coliin stay by her side when Jewel's guarded secrets are revealed? 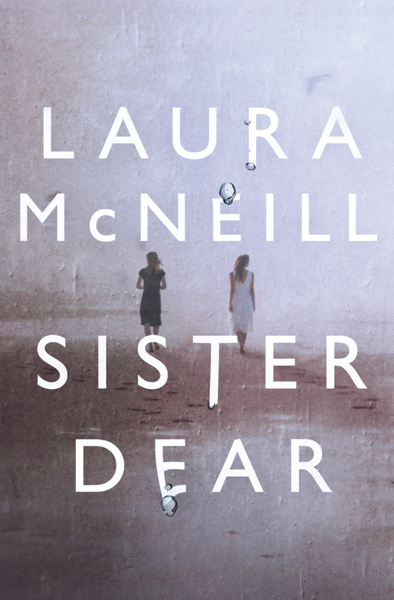 This week Brittany McEuen reviews SISTER DEAR by author Laura McNeill. Brittany says: “I really enjoyed SISTER DEAR and the method by which the author unfolded this story. It captured my attention from start to finish and I truly felt anger and frustration for Allie and a desperation for the truth to be brought to light.” Read Brittany’s complete review HERE. On Wednesday we’ll hear from Suspense Sister Cynthia Hickey. She’s talking about how authors can refuel. (Believe me. We need it from time to time!) She’s also giving away a copy of her book BEWARE THE ORCHIDS. 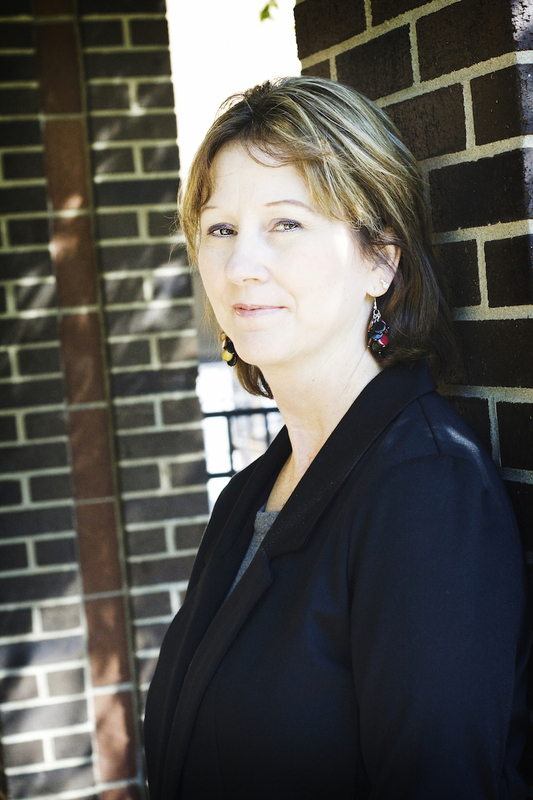 Friday, Suspense Sister Dana Mentink is interviewing author Jessica Patch. She’s giving away a copy of her book, FATAL REUNION! Don’t miss this great interview!